I’ve got a lot of cool plants ready for you to make your own terrarium, so book your time now, space is limited. 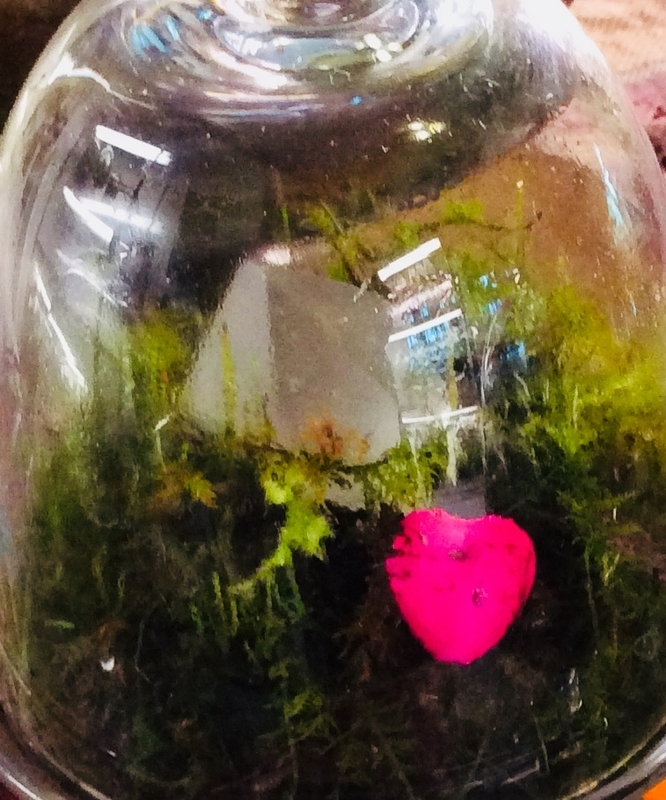 For $100, you can plant a 10 inch bubble bowl with exotic miniature tropical plants from my collection while learning about the art and science of building and maintaining terrariums. Everything you need is provided, although I suggest you bring your own special crystals or trinkets, minerals, etc. to build your world. Workshops will be held at 10:30 am and 1:30 pm on Saturday March 10 and Sunday March 11. Only two people per time slot unless you have a group of friends who want to play and learn together. Give me a call at 901-828-3685 or send a message below for more info and to reserve your time. Terrariums Show Your Love for Years, and No Calories!